LOA 20 ft. 10 in. 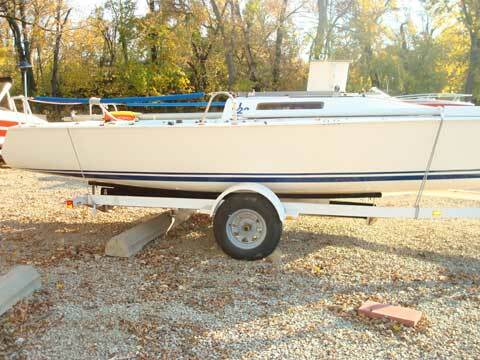 Draft (keel down) 5 ft. 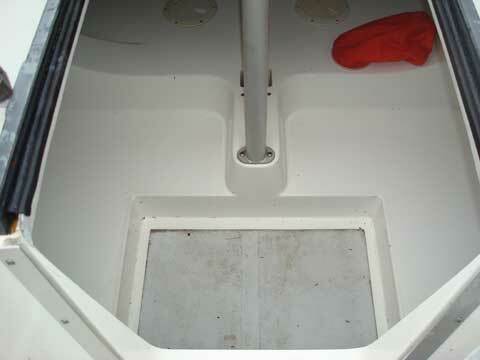 Draft (keel up) 9 in. The Ultimate 20 is a performance-driven, mono-hull boat designed to reach multi-hull speeds. 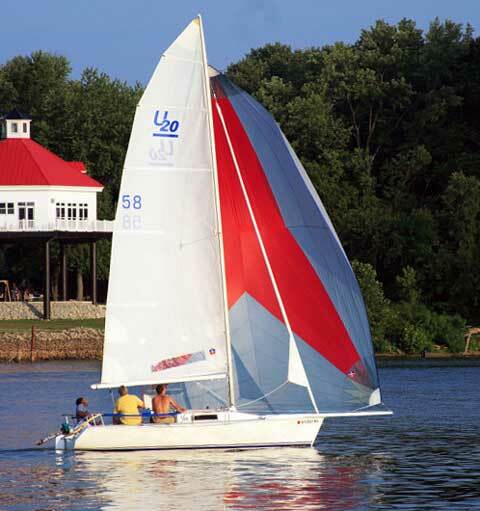 Introduced in 1994, the Ultimate 20 was voted 1995 Boat of the Year by Sailing Word. When you're at the helm, you'll feel a quick, dinghy-like response combined with the stability normally expected on a much larger boat. My boat is Hull #58. 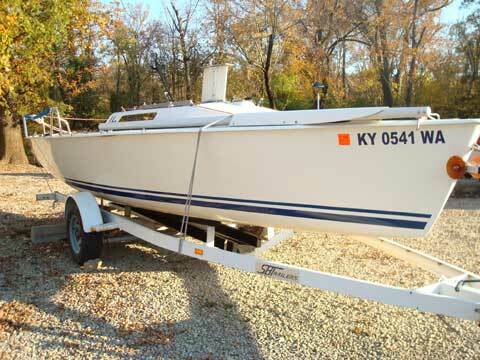 Boat is in great shape and has been a fresh water boat. 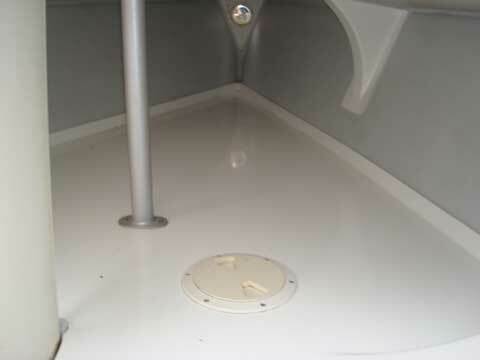 Boat has a lifting keel, carbon fiber rudder, bow-sprit and small cabin. It is very stable and fast for its size. Just wanted to let you know that both the snipe and the ultimate sold over the weekend. The snipe sold locally and the ultimate sold from an add thru the U20 website. I got a number of inquiries from your website but no buyers. Thanks and send me a paypal reference for a contribution. Your assistance is always greatly appreciated.